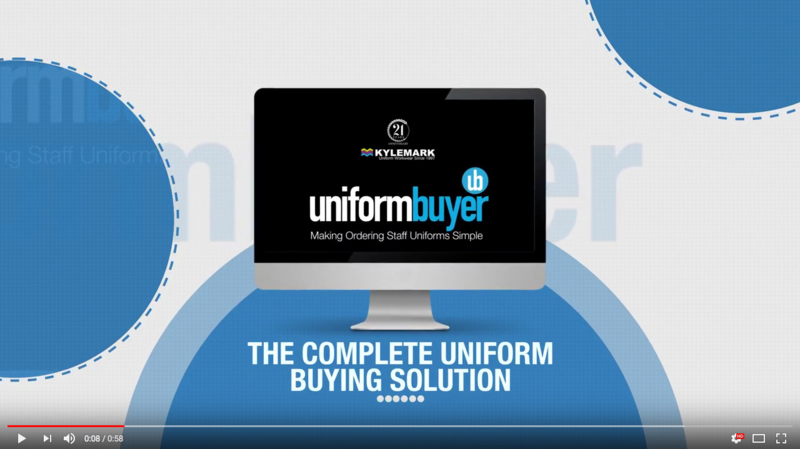 Whether you are in the leisure or retail industry you know the importance of having a quality uniform to help make your workforce stand out from the crowd. Not only that, it helps breed team spirit and gives your customers confidence in your brand. The leisure industry is big business these days. With more people having spare time and spare cash this sector has grown steadily over the years. We supply everything from polo shirts, hoodies and t-shirts to fleeces, waterproofs and tunics. All in the most modern styles and fabrics. Likewise in the retail trade your staff have to be presented well and a coordinated branded uniform is a must for your team. Working in a job that demands you to be physical you need something that will keep you cool and is comfortable to wear. The newest fabrics on the market help wick away sweat keeping your staff dryer and fresher longer. We understand that your brand name is important and choosing the right colour and style helps reinforce your identity. We have a huge range so matching corporate colours should be easy. Adding branding with embroidery or print is the finishing touch. We supply quality branded clothing for Leisure Centres, Gyms, Swimming Pools and Sports Facilities. Performance wear using the most modern, hard wearing fabrics available. Garden Centres require a wide range of uniform options. From Sales Staff to Restaurant they require an all weather uniforms for every season. Stylish and hard wearing these Polo Shirt come in a huge selection of colours, styles & fabrics. Coming in a huge range of fabrics, styles and colours we can find the right T-shirt for your needs. Whether it’s a hard wearing Work Shirt or something for Customer Service we have a great range to choose from. We have a large selection of shorts for Leisure Centres and Sports Facilities all of which can be easily branded. From durable Work Trousers to Lightweight Performance we can supply whatever your requirements. Available in a wide variety of colours to suit any Uniform style our Leggings comfortable and practical. These easily branded Tracksuits are designed to be practical and stylish, Getting that corporate image couldn’t be easier. These versatile Fleeces can be embroidered and come a great selection of colours and styles. Softshell Jackets are made from the latest fabric tech and are great for branding with Embroidery and Print. We have Padded, Fleece or Softshell Gilets in a large variety of styles and colours. With a large selection to choose from even our Waterproofs can be branded to your corporate image. We have the experience & knowledge to guide you to your perfect apron for your Cafés and Restaurants.